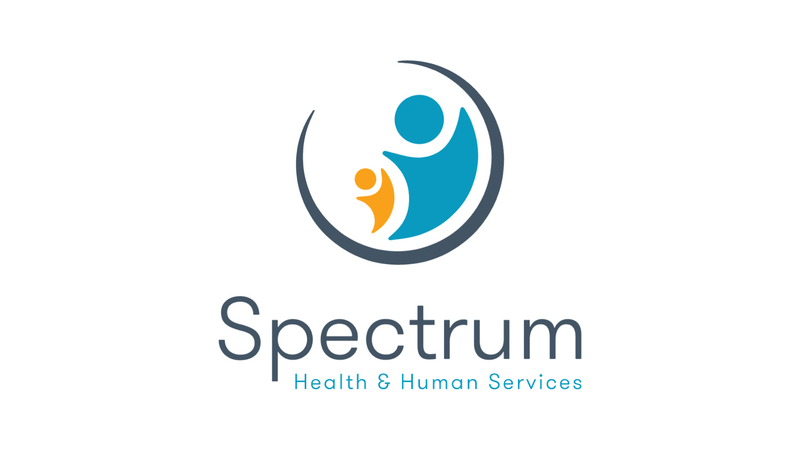 Jeffrey Kashin, MD, a long-time consultant for Spectrum Health and Human Services, became our Medical Director on July 31. Well-known and respected through-out the agency, Dr. Kashin has served as a consultant since 1988 working at the South Buffalo Counseling Center, Crossroads PROS, Southtowns Counseling Center when it was in its previous location in Orchard Park and the clinic at 1280 Main as well as at its previous location at 1235 Main. In his wide-ranging career, Dr. Kashin has made a big impact in Buffalo, serving 25 years as Medical Director of the MICA and Case Management Services at Buffalo General Hospital and as a consultant at many other local agencies.